Everyone was awesome and very professional. Great people! They've treated me well since I first walked through their doors. They have always been top notch in client relations as well as inventory. 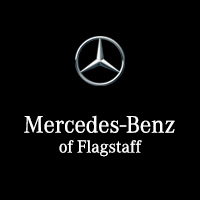 When friends ask, I recommend Mercedes-Benz without pause.